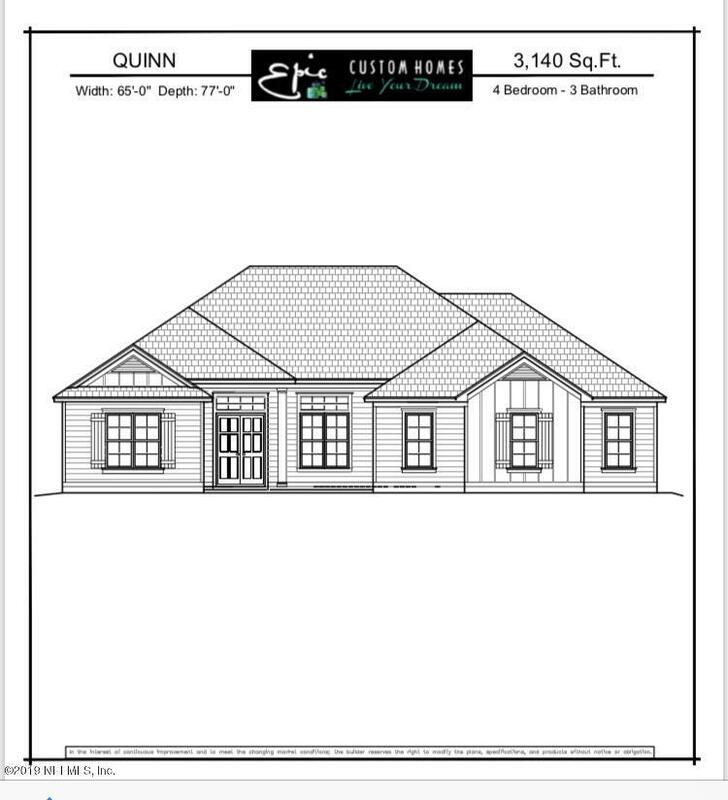 BRING YOUR OWN BUILDER OR CHOOSE A PLAN WITH EPIC HOMES (SEE DOCUMENTS) This plan is just an example of what can be built on this lot like the Quinn Plan by Epic Custom Homes. River Enclave is an exclusive gated community of 18 estate lots. This is the last interior lot available to build on. 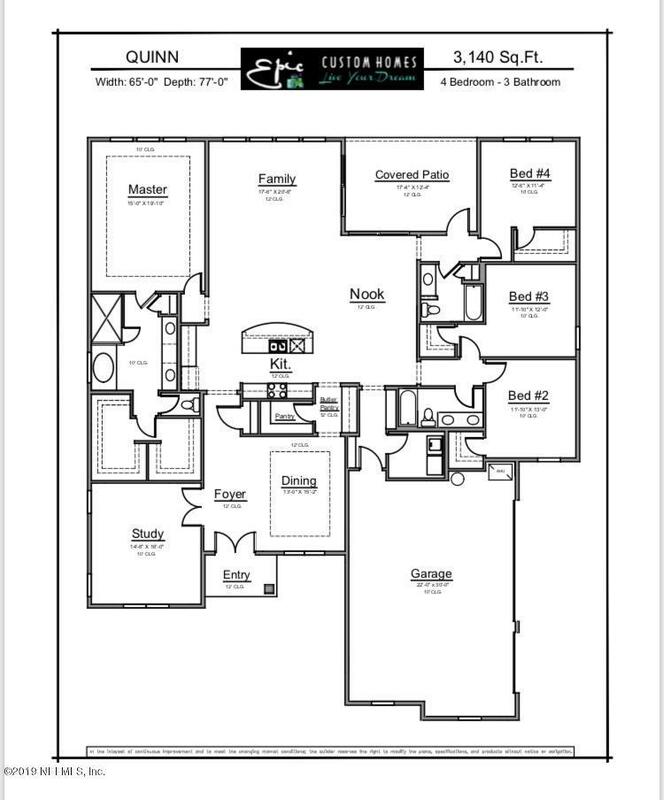 All plans available through EPIC Custom Homes in the documents section include High Ceilings, Oversized Windows, Upgraded 42'' Cabinets, Quartz Counter Tops, Stainless Steel Appliances, Tile Flooring, Deluxe Master Bath, Garden Tub, Walk-In Closet, Garage Door Openers, Carriage Lights, and come with a full builder warranty and $15,000 Lot Prep Budget. 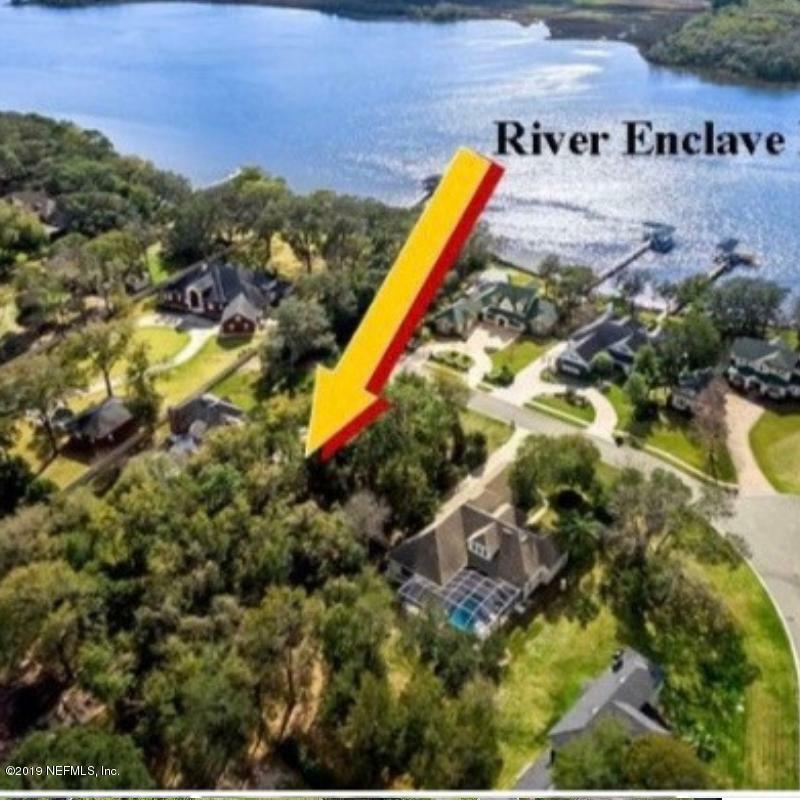 River Enclave is located on the New Northeast side of town close to River City Market Place, Air Port, UF Health North, Amazon and more!